Massachusetts New Infant Food Choices | JPMA, Inc. If you have an infant ages 6 to 12 months, check out our new and improved selection of baby foods! Please view the WIC approved food list for the complete listing. 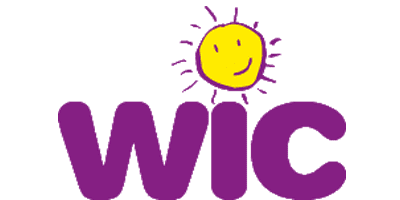 If you would like to purchase the Gerber 2-packs, please call your local WIC program to add it to your benefits. You will not be able to purchase the 2-packs with your current food package.